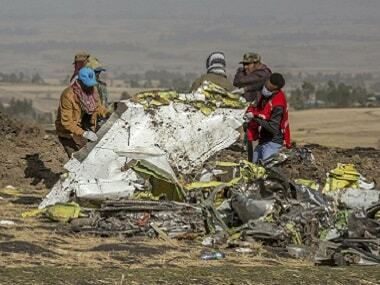 Addis Ababa: Black box data indicate "clear similarities" between last week's crash of an Ethiopian Airlines jet and the October crash of an Indonesian Lion Air plane, Ethiopia's transport minister said on Sunday. The parallels will be "subject of further study during the investigation," Dagmawit Moges told journalists, without elaborating. 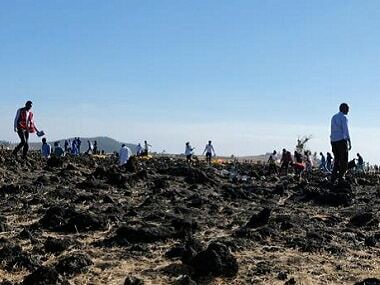 She said a preliminary report into last Sunday's Ethiopian Airlines crash that killed 157 people will be released in "30 days". 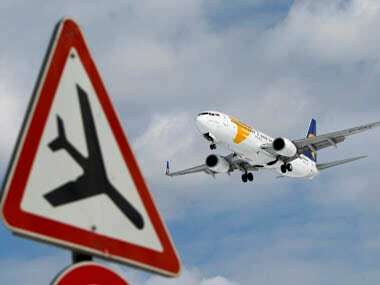 Both planes reportedly experienced erratic steep climbs and descents as well as fluctuating airspeeds before crashing shortly after take-off. 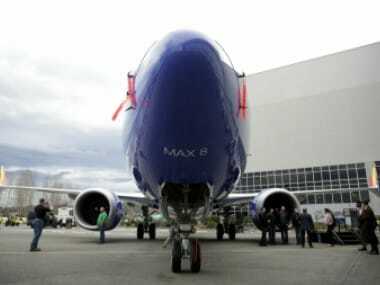 Questions have homed in on an automated anti-stalling system introduced on the 737 MAX 8, designed to automatically point the nose of the plane downward if it is in danger of stalling. According to the flight data recorder, the pilots of Lion Air Flight 610 struggled to control the aircraft as the automated MCAS system repeatedly pushed the plane's nose down following take-off. In the case of the Ethiopian flight, the black boxes have been handed to France's BEA air safety agency, which is working with US and Ethiopian investigators to determine what brought it down.